Growing your own veggies and fruits had always been satisfying. Aside from the fact that it can be significantly cheaper than store-bought, it’s also way healthier than those you can buy from supermarkets. I bet you would agree, right? But gardeners today tend to stop growing their own backyard produce thinking it’s no longer practical due to the high costs of fertilizers, which is essential for a good fruit and veggie yield. But that shouldn’t really be the case as gardening doesn’t need to be expensive at all. Back in the day, people used their own compost and created homemade fertilizers which are something you should consider if the cost of fertilizers is a big hurdle in your gardening journey. And if you have zero ideas about how to get started, worry no more because you’re in the right place. Let’s take a look at some inexpensive (or free?) options for growing an amazing garden. Aquarium water as plant food? 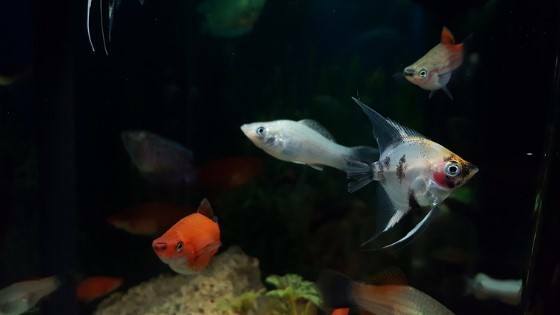 Aquarium water contains (obviously) fish waste, which makes a great plant fertilizer. So instead of throwing that water out the backdoor when you’re cleaning your aquarium, give it to your garden plants. Just be sure you use “fresh” water and not water from a saltwater tank. That would be BAD…really bad. 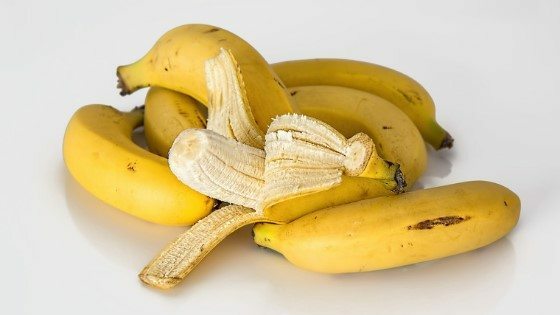 Bananas are an all-time favorite fruit. But did you know that aside from being tasty and healthy for humans, they can also provide nutrients to a lot of plants? If you’re growing a rose bush, bury a banana or just the peel in the hole beside the plant. And as your rose grows, continue to bury bananas or banana peels into the top layer of the soil. This process will give your plants their much-needed potassium, which is crucial for their growth. Blackstrap molasses can work absolute wonders on your garden as it contains a lot of important nutrients your plants need. It includes carbon, iron, sulfur, potassium, calcium, manganese, potash, copper,and magnesium. Aside from these tons of nutrients blackstrap molasses also feeds beneficial bacteria that promote soil and overall plant health. 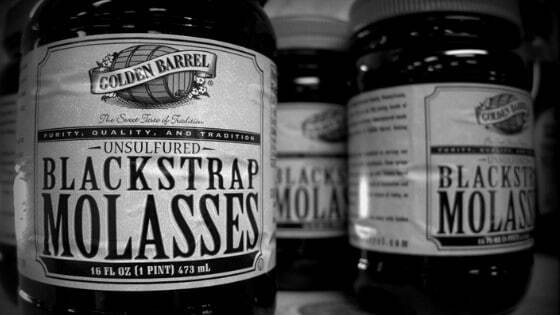 Blackstrap molasses is more effective if mixed with another all-purpose fertilizer, preferably Epsom salts, and alfalfa meal. Mix one cup of each (Epsom salts and alfalfa meal) in four gallons of water and top it off with 1 tablespoon of blackstrap molasses. Another winning combination is to mix it with compost tea that has already steeped. 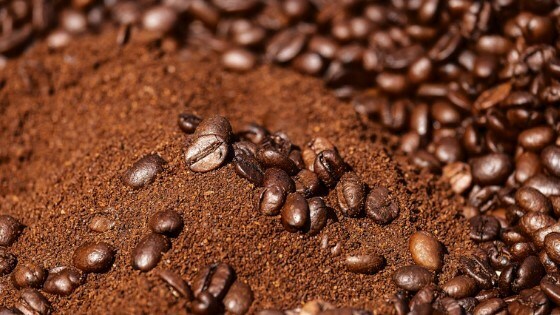 Used coffee grounds are deemed useful for plants that are acidic like blueberries, evergreens, azaleas, roses, camellias,avocados, and many other fruit-bearing trees. Coffee grounds contain about 2% nitrogen, about 3% phosphoric acid, and about 1% of potash. Coffee grounds are best used dried. Lightly scatter them around your plants. It is strongly recommended not to scatter them thickly while they are wet as you’re risking mold growth. 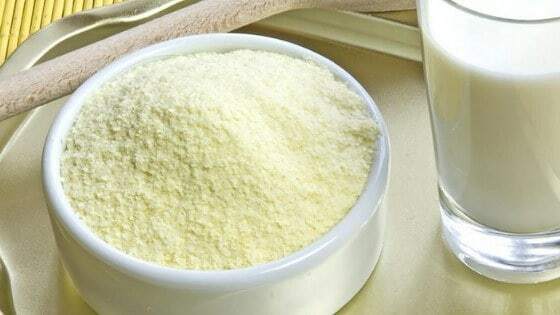 Corn gluten meal is a byproduct of the wet-milling process for corn that contains 10% nitrogen and is commonly being used as an organic pre-emergent herbicide. The application is pretty simple. Just spread a thin layer of corn gluten meal then scratch it into the top inch of soil. Some gardeners fear that corn gluten can harm their plants since it’s an herbicide – a 100% legit concern but corn gluten meal only works as an herbicide prior seeds germination which means it won’t hurt plants that already sprouted. 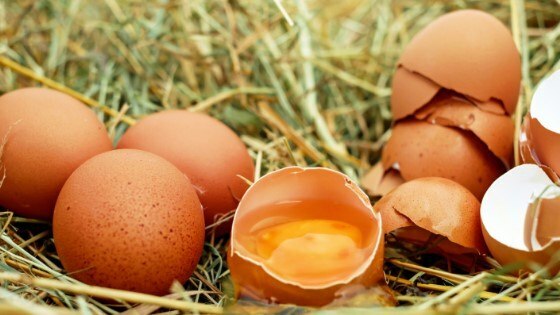 Containing about 1% nitrogen, abouthalf-percent phosphoric acid plus other trace elements, eggshells makes a practical fertilizer. Moreover, eggshells contain a high concentration of calcium which is an essential nutrient that your plants need for cell manufacturing and overall growth. And since cell growth is taking up to much calcium, your plants need replenishment which eggshells can definitely offer. Like corn gluten meal, application of eggshells as fertilizer can be pretty simple. So start by crushing them, use an old coffee grinder to powder them, and finally sprinkle them all around your garden soil. 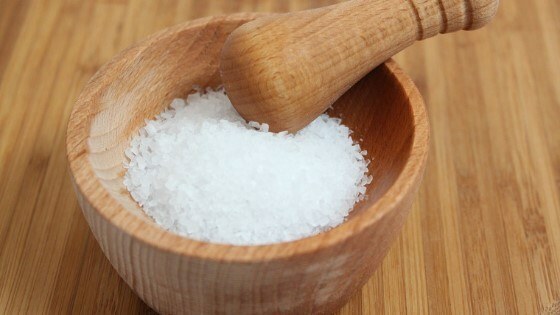 Epsom salts contain a good dose of magnesium and sulfur. To feed it to your plants, simply mix 1 tablespoon of Epsom salts into a gallon of water, fill in a sprayer, and apply it directly to the foliage. Do this at least once a month. Fireplace ashes make a great plant food! Wood ashes contain potassium and calcium carbonate so it would make a nice fertilizer which you can apply by simply having it sprinkled onto your soil. 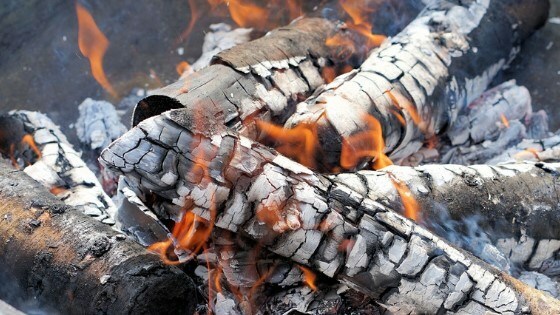 Just be sure the ashes that you’ll be using have no charcoal or lighter fluid which can be harmful to your plants. Gelatin powder is a great source of nitrogen for plants. Gelatin powder can be a great source of nitrogen and is great for houseplants. 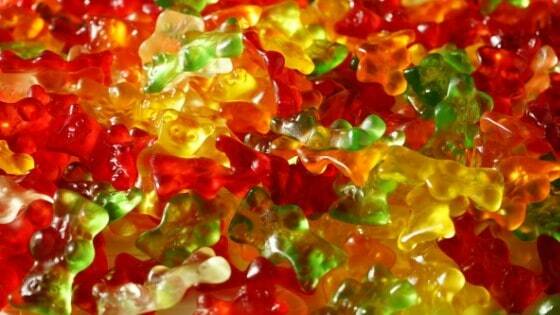 To use, dissolve one pack of gelatin powder in 1 cup of hot water and then add 3 cups of cold water. You can pour it directly on the soil around your plants once a month. 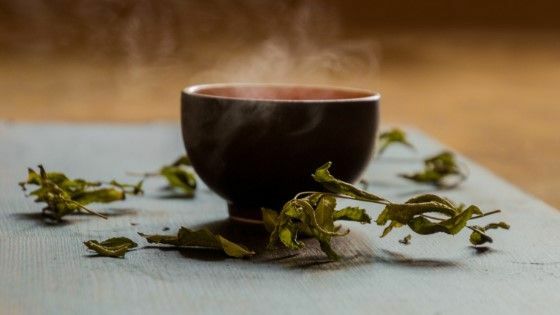 You know green tea is good for you, right? Well, it’s good for your plants too! Use 1 tea bag to 2 gallons of water and use it to water your plants every four weeks. Hair? Ornamental plants love it! Hair. And you heard that right. Hair is a good source of nitrogen and also acts a deer repellent. I’m just not so sure I’d try this on anything but ornamental houseplants. 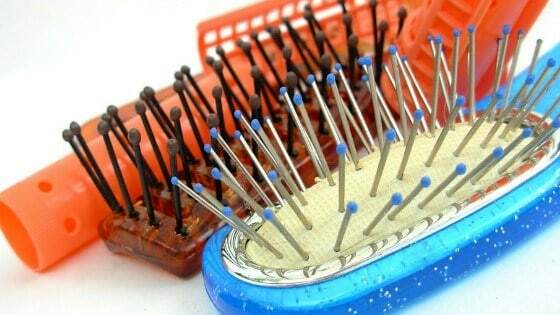 Your hairbrush may not supply you enough so you may want to ask some nearby barber shop or beauty salon. They’d be willing to save it for your garden for sure. Aside from human hair, dog hair, horse hair, and even cat hair will work too. 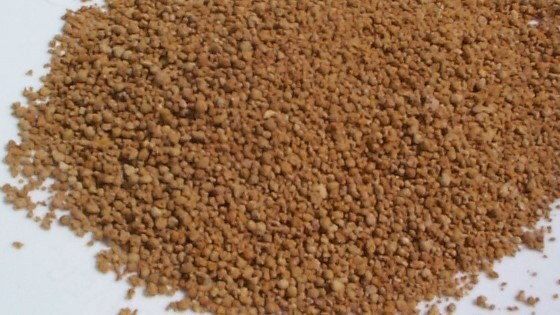 Horse feed contains molasses which makes it an excellent fertilizer. To use horse feed, simply sprinkle it on top of the soil. 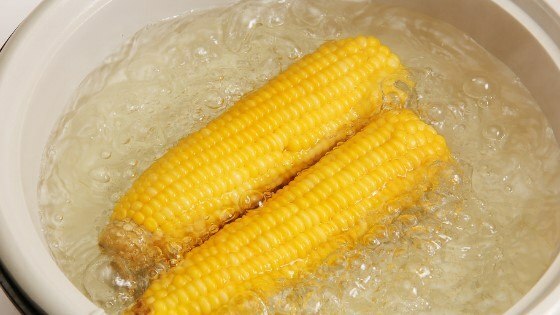 Another way you can use is to dissolve it in water alone or mix it with other fertilizer to be applied as a soil drench. Place matches in your plant containers for a great magnesium source. 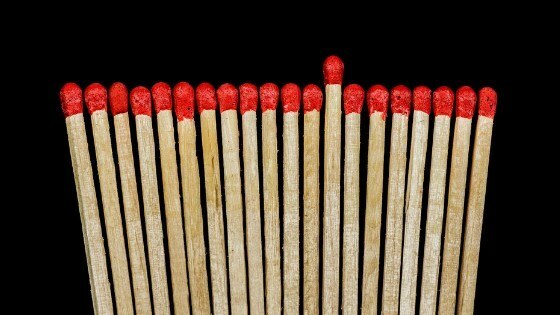 If you’re no longer using matches to light up, that’s fine. Use it as a fertilizer instead as it contains a great deal of magnesium. There are two ways to use it. First, by simply placing the whole match in the hole with your plant or second, soak the matches in water to allow the magnesium to dissolve in the water for an easier application. This oh-so-yummy drink that is a source of calcium isn’t just best for humans. Plants could benefit from it too. Mix a powdered milk into the soil prior to planting and your done. 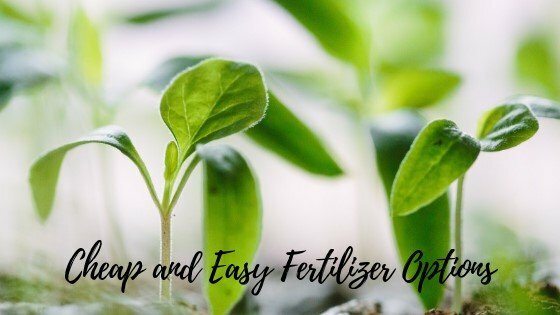 Looking for more cheap and effective fertilizers? Visit Fertilizer for LESS, and shop around for good quality fertilizers at affordable prices!